After finishing this game I must say I was pleasantly surprised. The game is split into 4 chapters, starting from Scratch in each one. 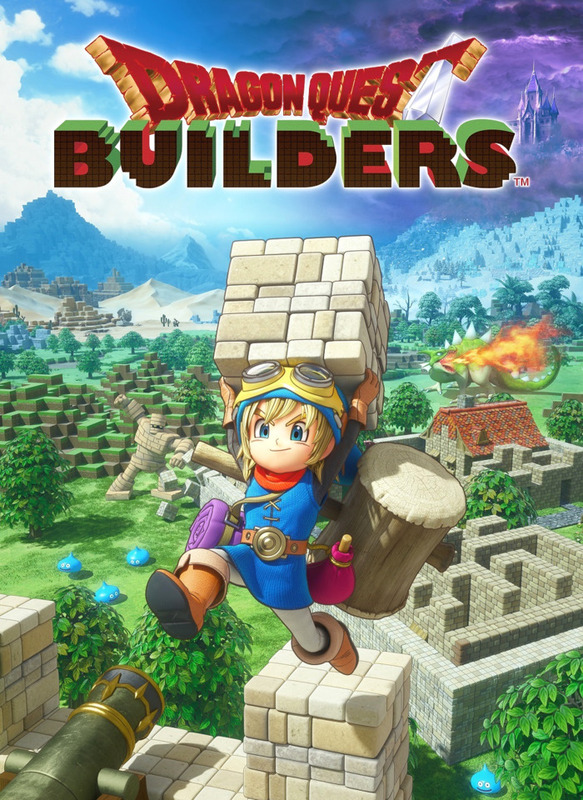 This was a bit disappointing, but nevertheless the devs managed to make the game engaging each time by really changing up the available building materials and building options in each chapter. Overall, I would say it's an ok buy if you find it slightly reduced; the current MSRP of the Switch is definitely too high.